Nagios plugins for monitoring network subsystems (e.g. network card I/O, number of network connections, etc). 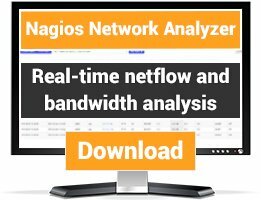 Nagios plugin to check all or some network interfaces on a Cisco network device for errors and drops. Check AP under a MSM 760 series controller and notify if some AP is not connected/sync. 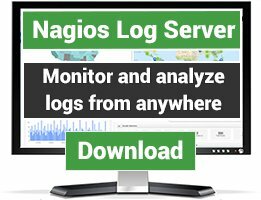 Nagios plugin to check all or some network interfaces on a network device for errors. A nagios meta plugin based on check_multi_addr that for hosts with multiple IPs it checks that a given service responds on all interfaces. Very useful for performing easy host-alive checks for multi homed machines. Simple shell script that checks the host mac address. This plugin uses the WMI (windows management instrumentation) to enumerate and check bandwidth usage of all connected and optionally disconnected network interfaces on Windows Servers. 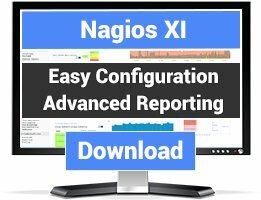 Nagios script to return network interface stats to Nagios. Updated version of Opsview's check_snmp_cisco_memutil.pl Shows Total, Used & Free Memory on many Cisco devices. Check the IO and MB/s for an network device to generate graphs from the performance data.